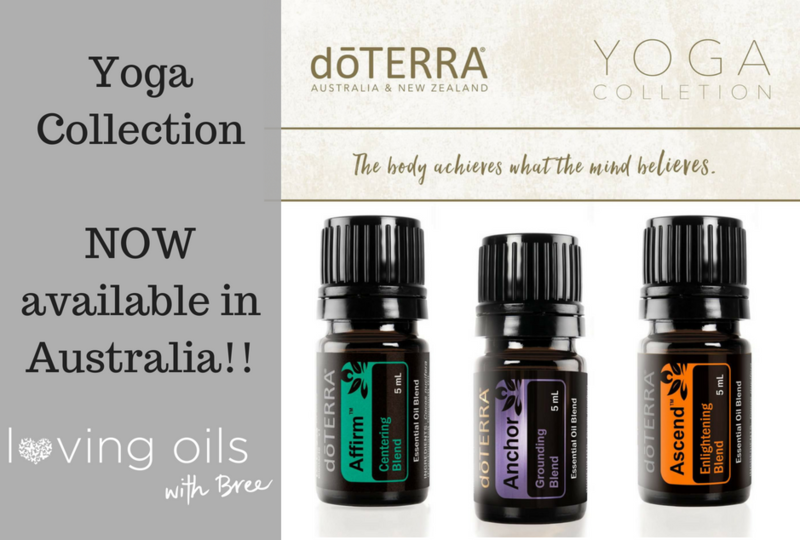 I’m more than a little excited about doTERRA Australia’s recent release, the Yoga Collection. It comes in a gorgeous box and includes of a trio of 5ml essential oil blends – Affirm “Centering Blend”, Anchor “Steadying Blend” and Ascend “Enlightening Blend”. These blends provide aromas to “steady, centre and enlighten you spirit through every breath while strengthening and stretching your body” and I love to use these beautiful combinations of oils a few different ways in my day, as we as part of my yoga practice. Anchor can help guide us towards restoration, balance and stillness. Use it at the start of practice to bring you down into your feet and your body. I love to use two to three drops to desired areas (eg. ankles /top of bottom of feet, base of spine, and wrists) at the beginning of a yoga practice to feel steady and calm conscious. During yoga practice, Affirm keeps you in a state of harmonizing, calm and progress and can provide this support all day long when worth topically or diffused. Add two drops of Affirm to diffusing jewellery or room diffuser to enjoy the scent during your entire yoga practice. While Ascend is wonderful diffused during an active practice to uplift your mood and brighten your spirit, at the end of practice Ascend invites also your heart to rise and soften your mind. This can be great oil to apply or diffuse when attempting challenging yoga poses to infuse some positivity, lightness and hope. When moments of discouragement and opposition limit your ability to reach towards your goals, Ascend can provide a joyful, encouraging aroma to uplift you higher towards your potential. Apply to temples, wrists, and neck pulse points prior to your final meditation or journaling. 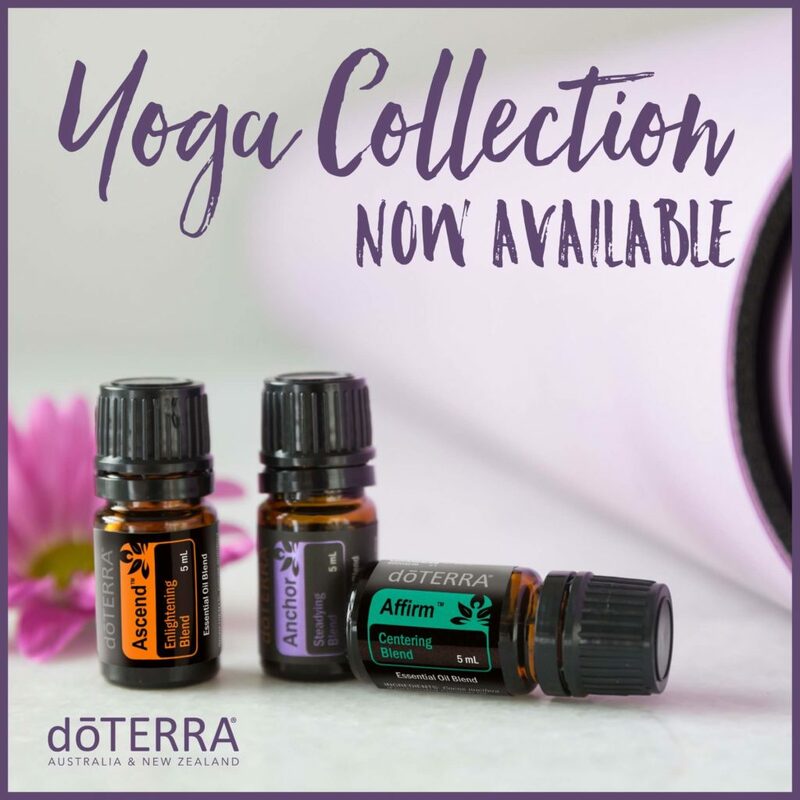 If you are not a big yogi yet you can also use the Yoga Collection similar to doTERRA’s Emotional Aromatherapy oils for supporting a range of emotions. FEELING – unhappy, disconnected or not present? Try using Affirm to create some inner strength, courage and focus. Before starting the day, apply Affirm over your heart, wrists, and back of neck to promote feelings of self-acceptance. Containing Bergamot, Coriander, Marjoram, Peppermint, Jasmine absolute, and Rose essential oils this blend is both calming and awakening, giving it a balancing and focusing quality which also bring us back to the heart space. 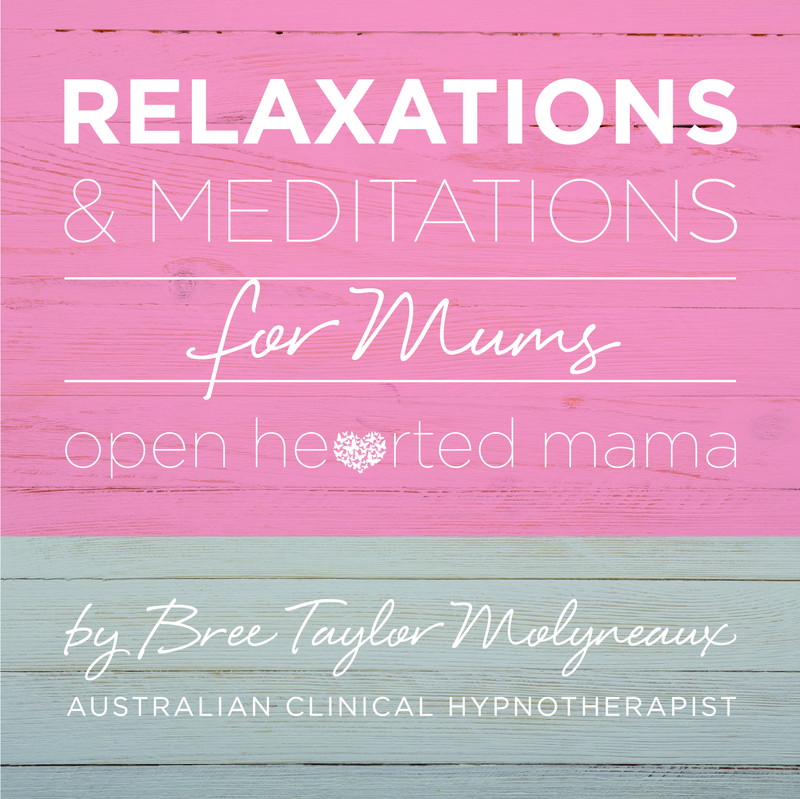 FEELING – overwhelmed, busy and stressed? Anchor will help ground you into now, create emotional stability and presence and bring you back to your body. Lovely applied to the wrists, back of the neck and base of feet. When faced with challenges or big decisions, apply two to three drops of doTERRAAnchor on your heart to help encourage a steady focus on how to move forward. Contains soothing and grounding oils – Lavender, Cedarwood, Sandalwood, Cinnamon, Frankincense, Black Pepper, and Patchouli essential oils in a base of Fractionated Coconut Oil. FEELING – uninspired, disgruntled or a little flat? Ascend “Enlightening blend” will call you back to possibility, freedom and expansion with its uplifting citrus tones. Apply while practicing daily affirmations to help you welcome the day with clarity and joy. Apply several drops to diffusing jewellery to remind you of your goals throughout the day. Apply to temples, wrists, and neck pulse points prior to inner work / journaling. Contains vibration lifting essential oils – Grapefruit, Lemon, Osmanthus, Melissa and Siberian Fir essential oils. Keen to get your hands on some of these? The doTERRA Yoga Collection in Australia is $102 Retail or $77 for wholesale members. Get more information on how to join my oily family and get wholesale price here. Want the yoga oils in your life? 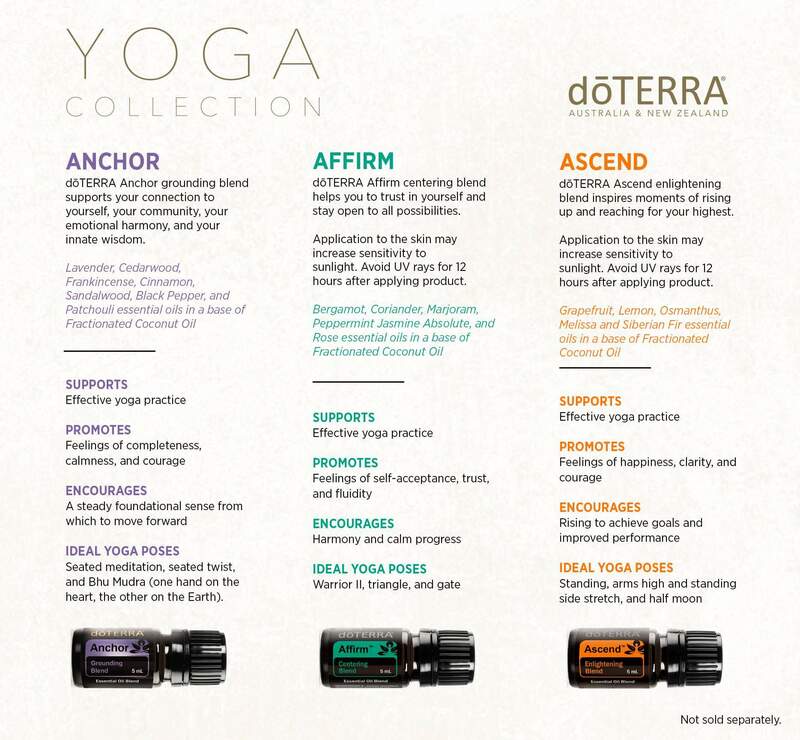 If you don’t have a dōTERRA account, you get grab a starter kit and add the yoga collection on top, or grab the yoga collection plus a few other oils. Checkout this link for all your ordering options. 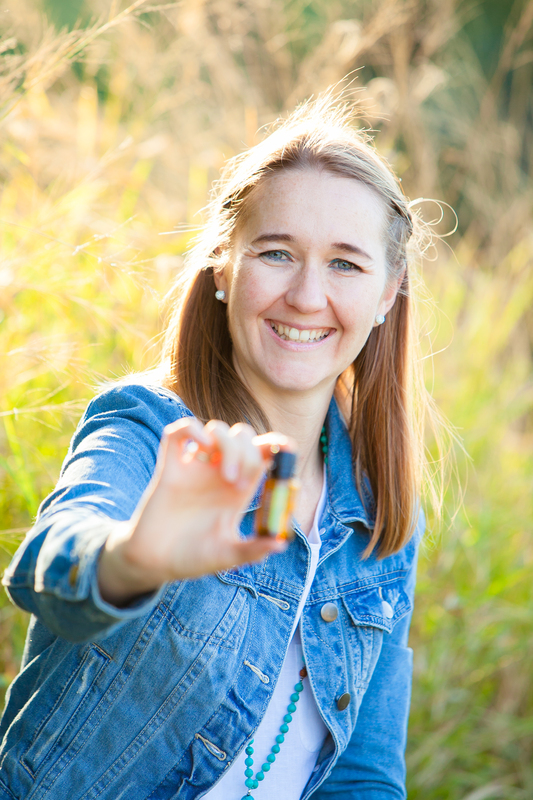 Or explore more uses for essential oils in my growing range of blog topics here. If you have questions about which oils are best for your personal needs – get in touch with me before you order and we will find a solution that meets your needs and budget!